Lots of people are jumping on the cryptocurrency bandwagon these days. Even your great aunt is talking about it at the dinner table, wondering whether she should sell all the stocks in her retirement account and invest in the next big ICO instead. The term “Bitcoin Millionaire” gets casually dropped in conversation. Despite the fact everyone is talking about cryptocurrency, few people actually understand it. There are a few pervasive myths out there regarding cryptocurrency. First, many people believe you don’t have to pay taxes on it because it is not real money. Nothing could be further from the truth. In the United States the Internal Revenue Service considers cryptocurrency property. If you get paid in cryptocurrency it is the same as bartering, which is taxable. If you buy cryptocurrency and it goes up in value and you sell, you have to pay capital gains on that property. Another myth is that it is completely anonymous and you can do whatever you want with it. First, it’s important to keep in mind that there is no such thing as true anonymity anymore. Second, if you commit a crime using cryptocurrency, that is still a crime. The biggest myth about cryptocurrency is that it will continue to increase in value. Nothing increases in value forever without decreasing in value once in a while, and we are starting to see the cryptocurrency markets fluctuate pretty wildly. 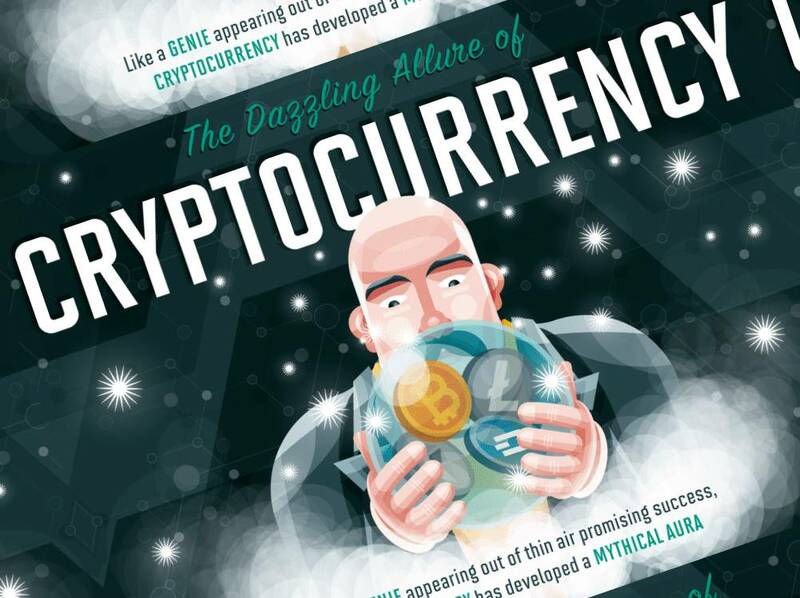 Learn more about cryptocurrency myths from this infographic. Are you ready to take the cryptocurrency plunge?